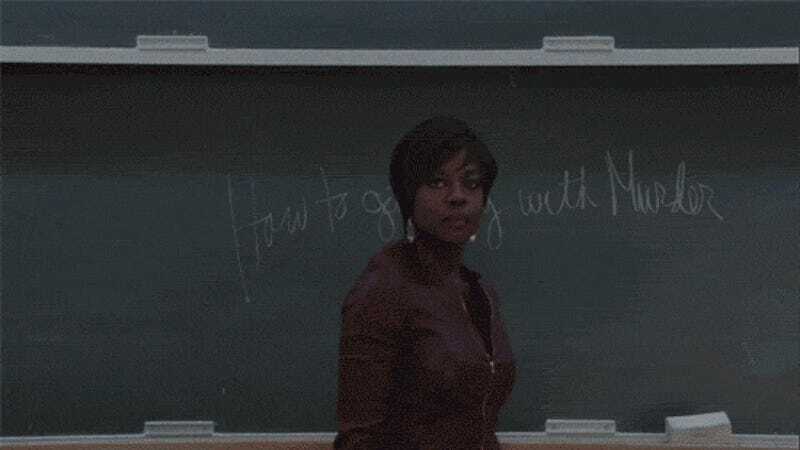 There will be enough Viola Davis, Anthony Anderson and Tracee Ellis Ross to go around at least until May sweeps, as both Black-ish and the Shonda Rhimes-produced How to Get Away with Murder have been been ordered for full seasons by ABC. Like Annalise Keating, I am glowering at an invisible camera in celebration. The television company has ordered 22 more episodes of the race skewering family sitcom, according to Deadline Hollywood. But ABC could only order around 15 new episodes of How to Get Away With Murder because movie stars like Davis keep their TV series limited in lieu of film commitments. That Viola Davis, she's important.